Aberdeen-headquartered Stena Drilling has won a contract to supply one of its vessels for a project in Ghana later this year. The Stena Forth ship will drill three wells for Tullow Oil in the third quarter. 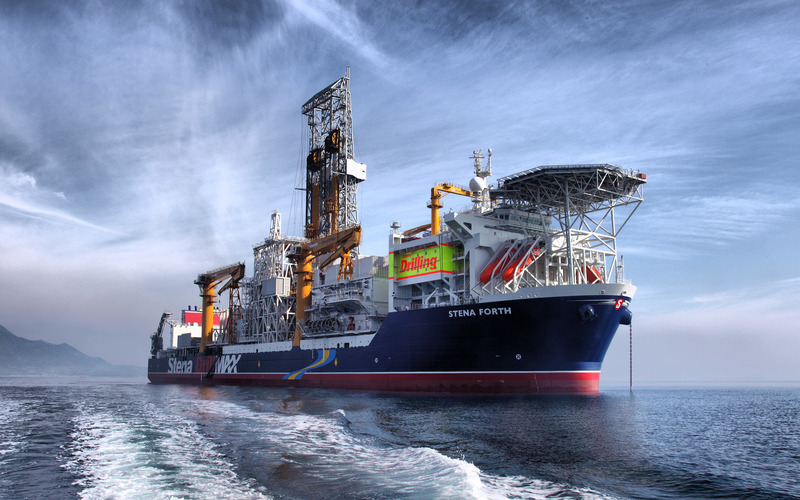 Stena Drilling managing director Erik Ronsberg said the new contract meant the company had been able to scrap a consultation over redundancies. The process was initiated at the end of 2017 in response to the “prolonged downturn”. He added: “This upcoming campaign will see Stena Drilling return to Ghana with Tullow where we have previously delivered best-in-class safety and operational performance.